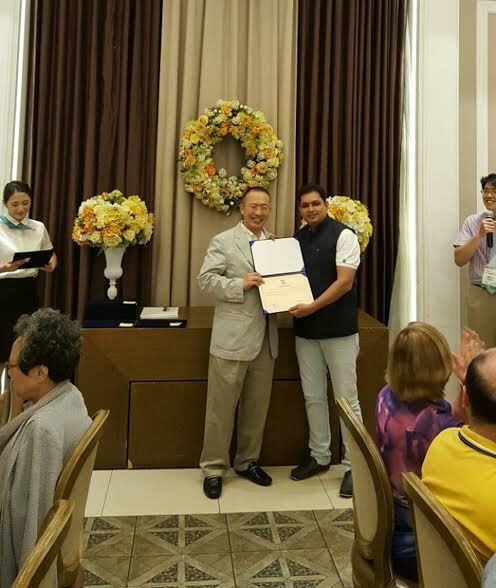 Panaji: Dr. Nitin Upadhyay, part of the Goa Institute of Management faculty, has been awarded the best research paper at the International Conference on Technology and Quantitative Management in South Korea, for his groundbreaking work on Systematic Decision-Making Framework. His paper outlining his work on decision-making techniques and tools was declared the best paper from amongst submissions from nearly 40 countries, an achievement that speaks volumes for GIM’s heavy focus on world-class research. Not a stranger to such accolades, Dr. Upadhyay has more than 50 papers to his credit, has presented papers at a number of international forums, and has authored 8 books in the area of computer science. Over the years, Dr. Nitin Upadhyay has found himself playing the roles of researcher, inventor, innovator, consultant, leader, academician and writer. 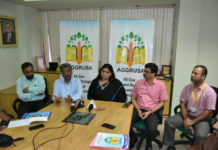 Currently, he is working with Goa Institute of Management in the area of Information Technology. He has worked with Samsung Advanced Research, Software Engineering R&D Lab, Samsung R & D Institute Bangalore, India. As a precursor to his industry assignments he has worked with BITS Pilani Goa Campus and other academic institutes of repute. 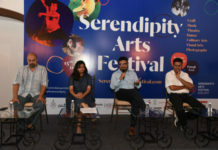 Commenting on his work, Dr. Upadhyay says, “I was researching on the development of the framework which could facilitate complex decision-making, yet be simple and intuitive enough to use in the evaluation and selection of the software architecture at the very early stage of the software development life cycle. By utilising the Systematic Decision-Making Framework, industry and academia can minimise the risks, costs, and efforts of building and managing the software. 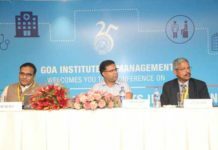 The Goa Institute of Management (GIM), is one of the premier managements schools in the country. Since its inception in 1993, GIM has systematically built a rich learning environment through engagement with academia, industry and alumni.